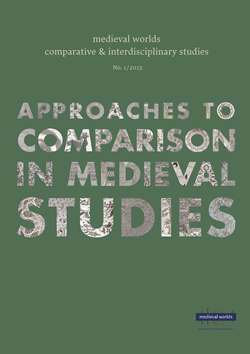 This paper attempts to answer the question of why Islamic medieval institutions became so different from their Western counterparts. It is divided into three sections. The first discusses the significance of comparing institutions from this perspective and the patterns that can be found in doing so. The second section describes the methodology that has been followed in this research and sets aside other possible approaches, particularly those espoused by the New Institutional Economics. The third section seeks to answer the main question: it is argued that differences in institutional shaping emerge from the divergent paths taken by power and authority in Islamic social formation, which was confronted with an irresolvable dilemma between temporal rule and religious legitimacy. This separation emerged, in the final analysis, from a distinctive polity that was based on the control of tax and increasingly detached itself from forms of religious authority that sprang from the Muslim community.